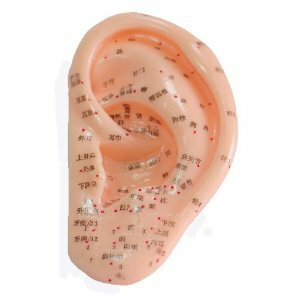 Ear acupuncture points may be stimulated for a longer period of time by using ear seeds, also called ear acupressure. Ear seeds are small seeds from the Vaccaria plant. These seeds are held in place on the ear with a small piece of adhesive tape. 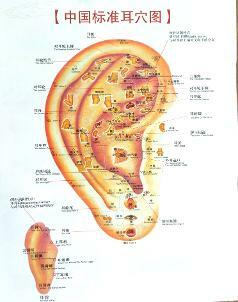 Ear seeds may be left in the ear for a few days or up to two weeks.